If you need a locksmith to install new locks in your home or rekey your locks, give our residential locksmith in Englewood a call for immediate service. 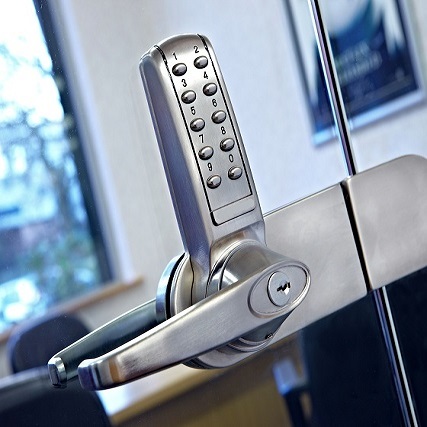 We work on all types of locks and properties to help make your home that much more secure. Our technicians provide a wide range of services for homeowners, condo residents, and apartment dwellers throughout Englewood and we can be at your front door in 30 minutes or less. Call our residential locksmith In Englewood Now at (720) 491-4335! 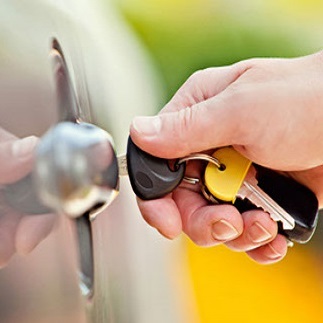 Our mobile locksmith in Englewood provide all types of lock and key services for our customers. 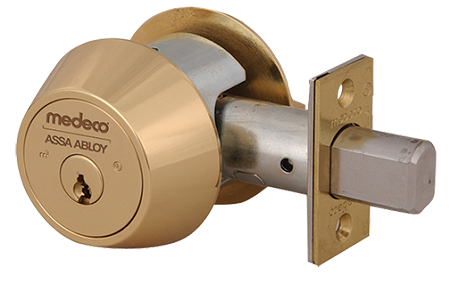 Whether you need someone to install new locks around your doorways or on your garage door, rekey a set of locks, or repair damaged locks, we are here to help in any we can. All of our technicians are fully licensed, bonded, and insured. We work on all types of projects, big and small, around the home. 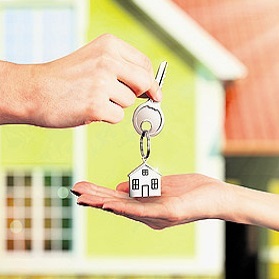 We’re the Englewood locksmith you need to call in any type of emergency or if you want to make your new home or property more secure. 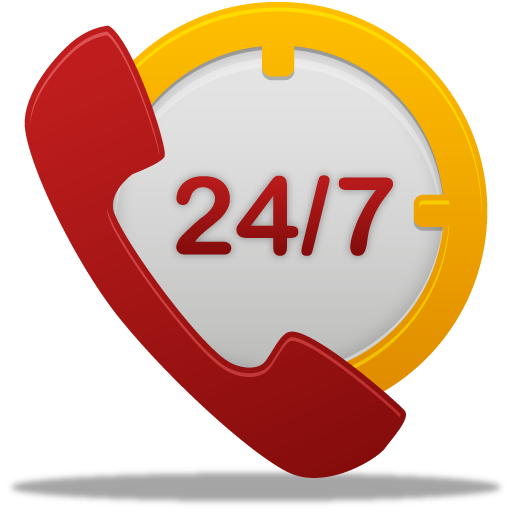 We are on call 24 hours a day, 7 days a week to take your call. 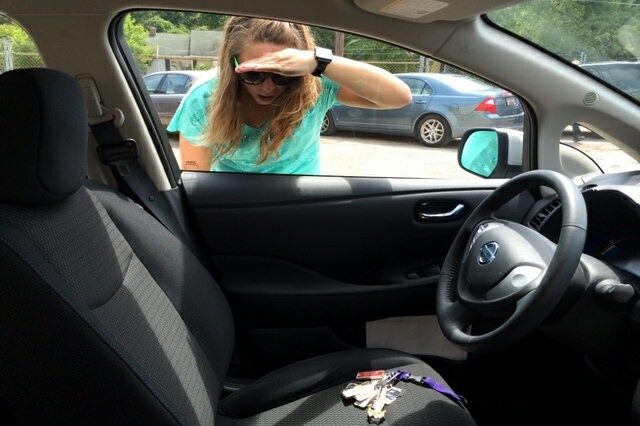 Call now and one of our technicians will be at your location in 30 minutes or less! Call our Englewood residential locksmith today at (720) 491-4335!